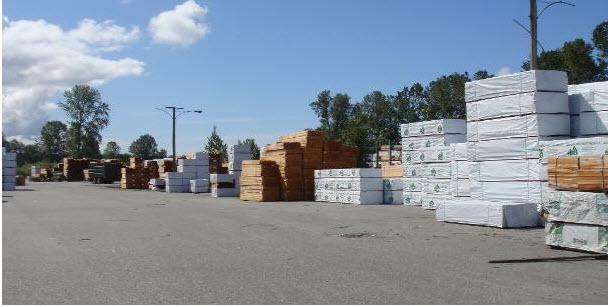 At Cedar Island Fence Panels, we have all the lumber you need, direct from the mill. We offer 6x8 100% cedar fence panels. We have several varieties of lattice, including diagonal. We offer cedar boards and decking as well as treated 4x4 posts. For more details, visit our website or give us a call.